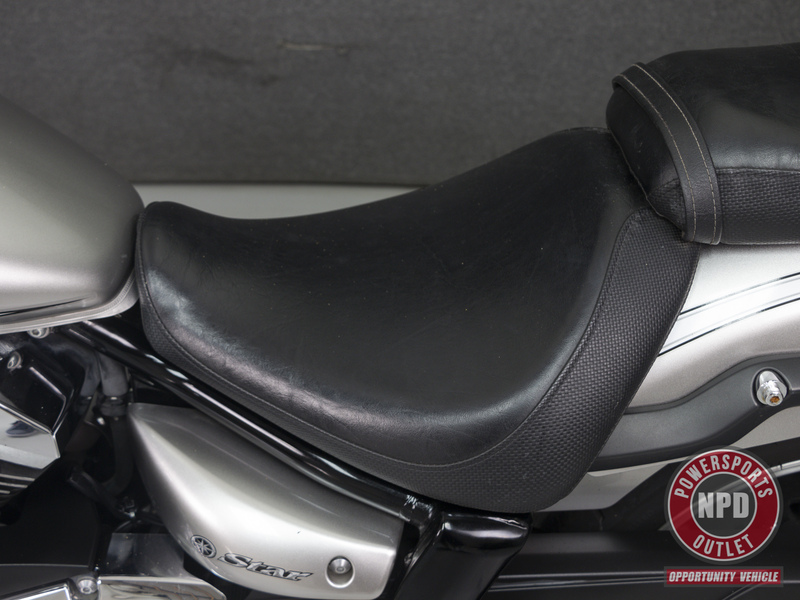 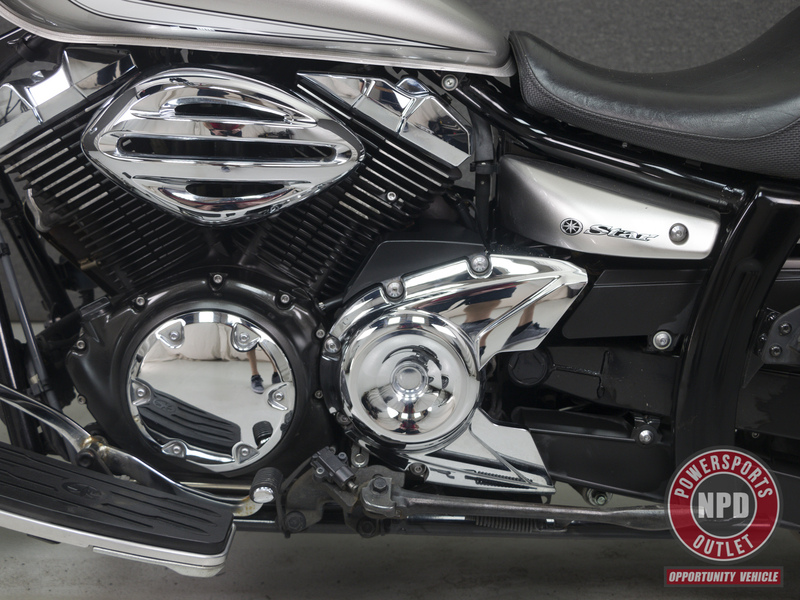 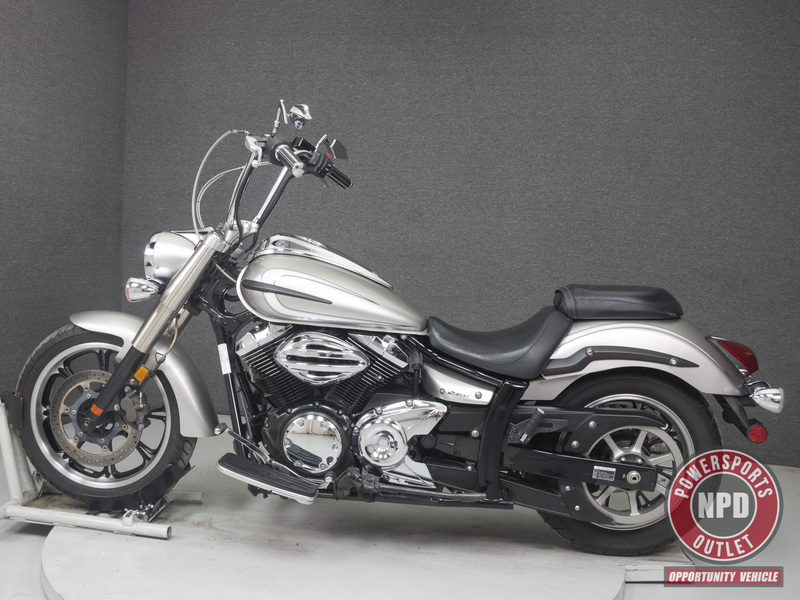 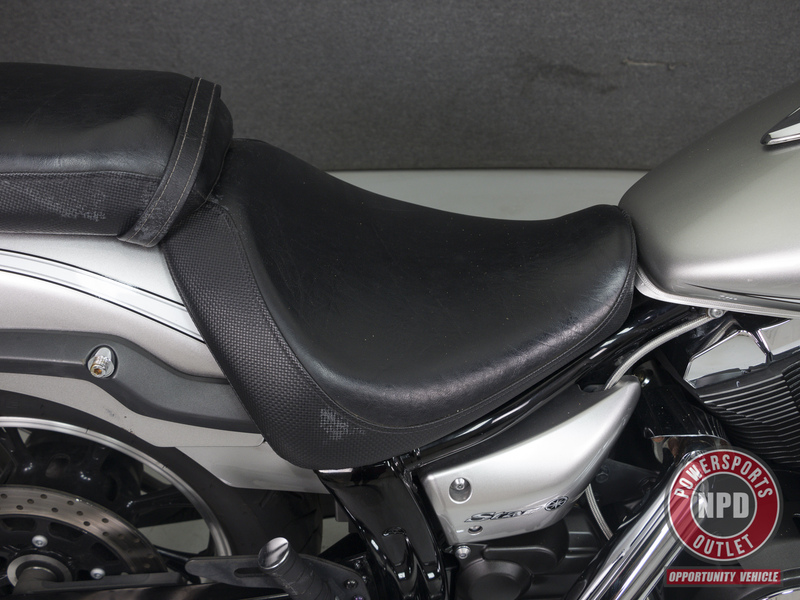 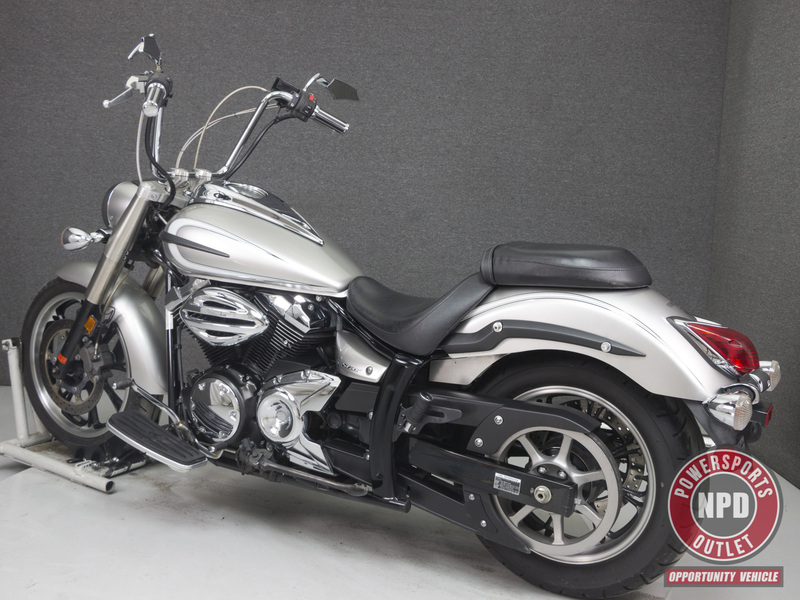 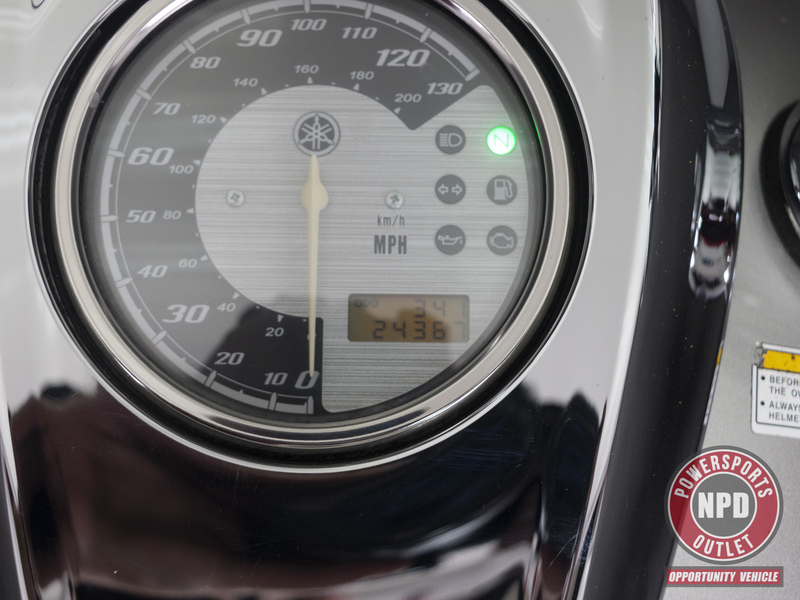 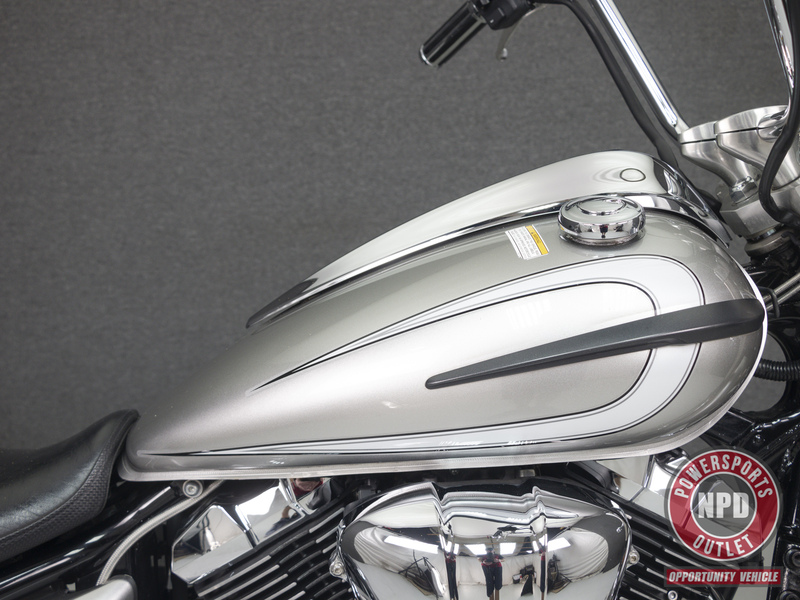 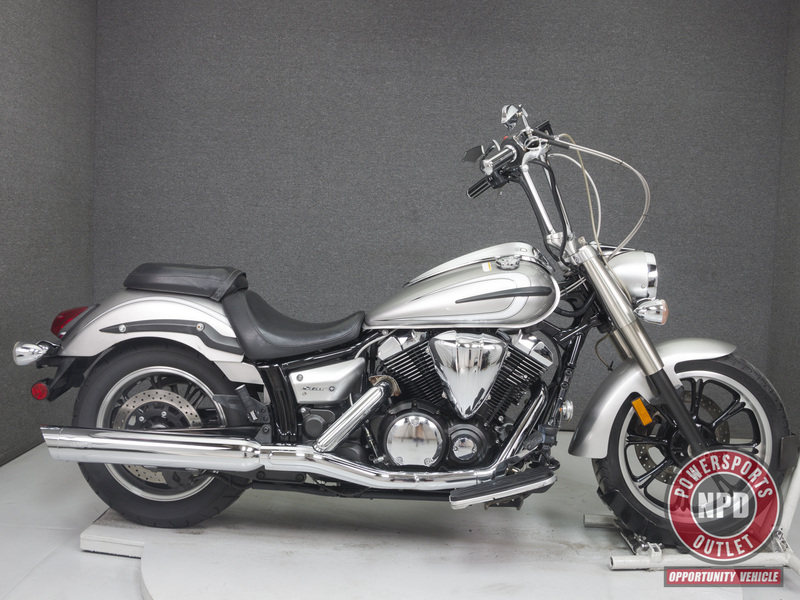 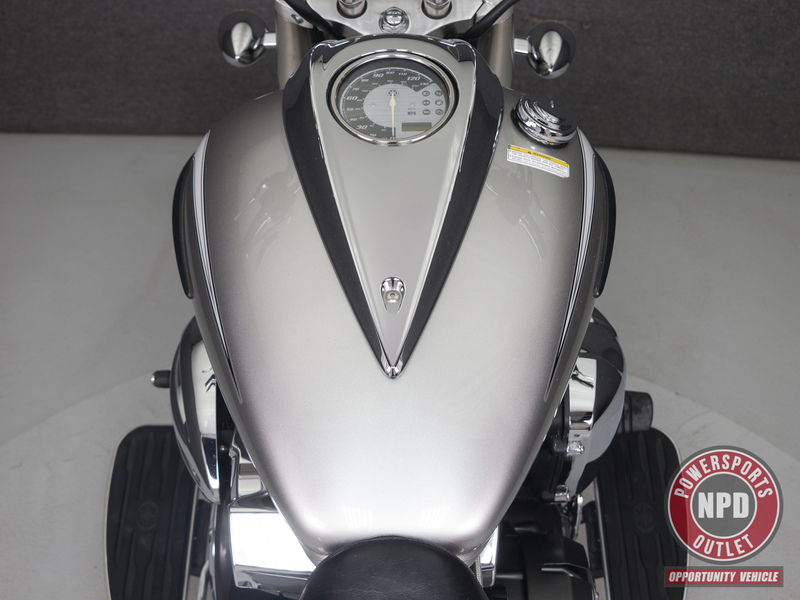 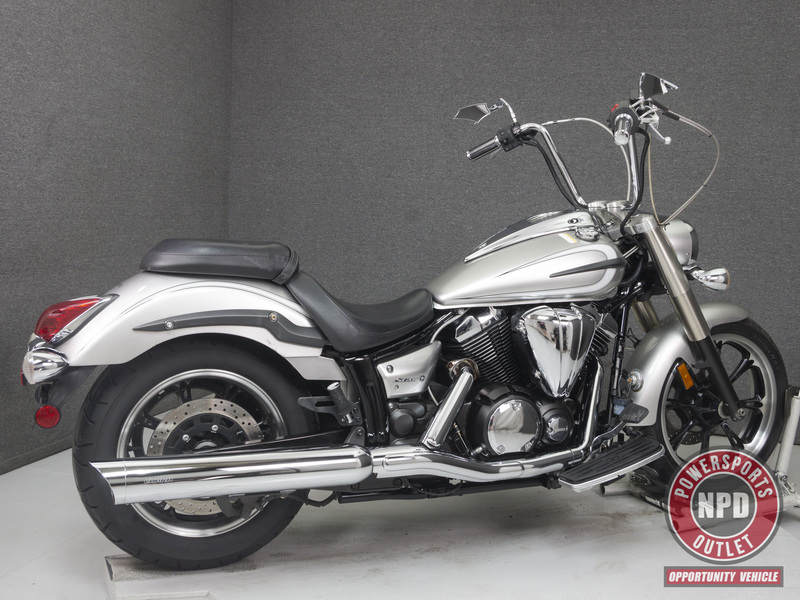 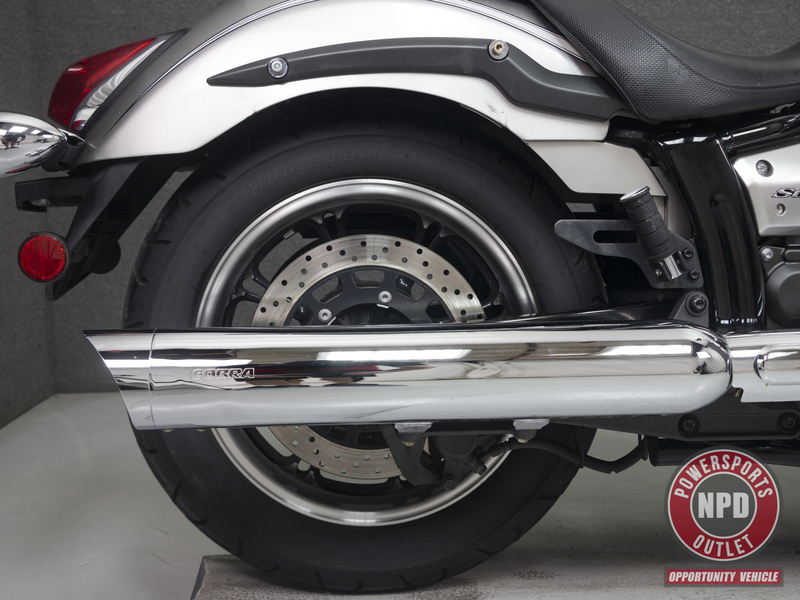 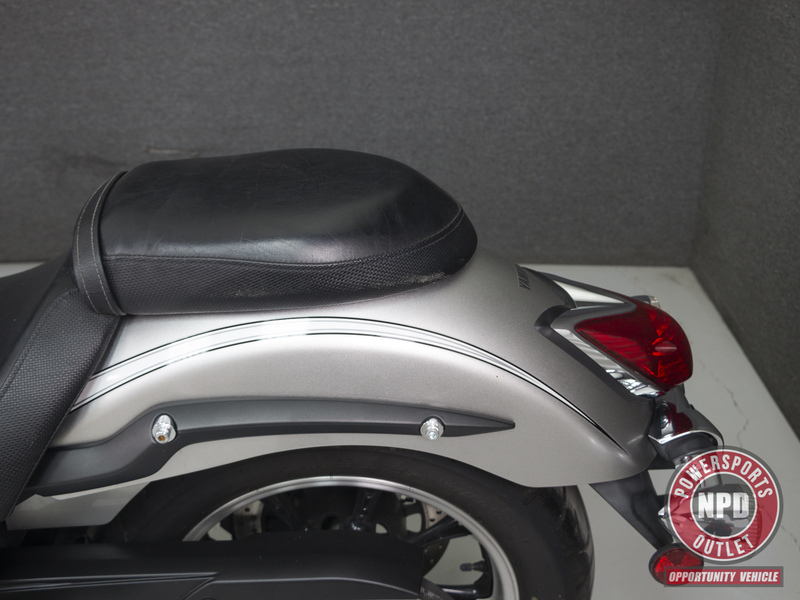 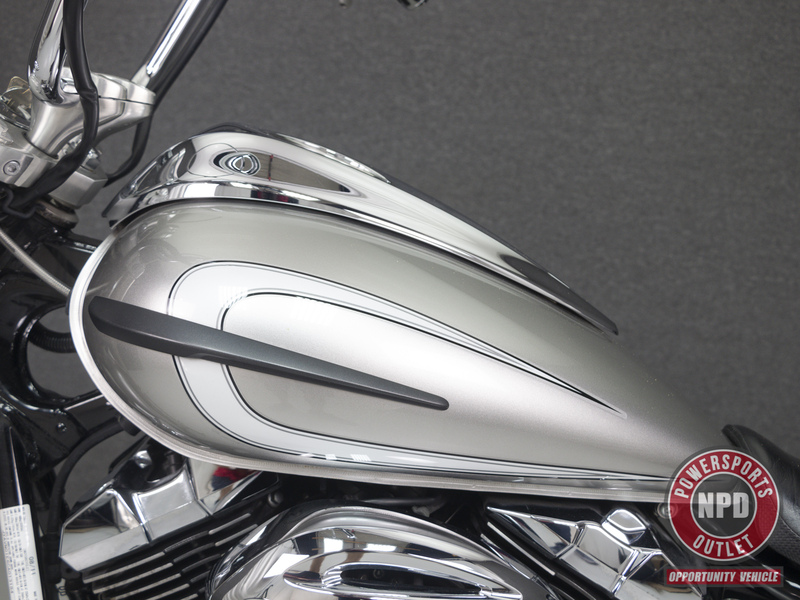 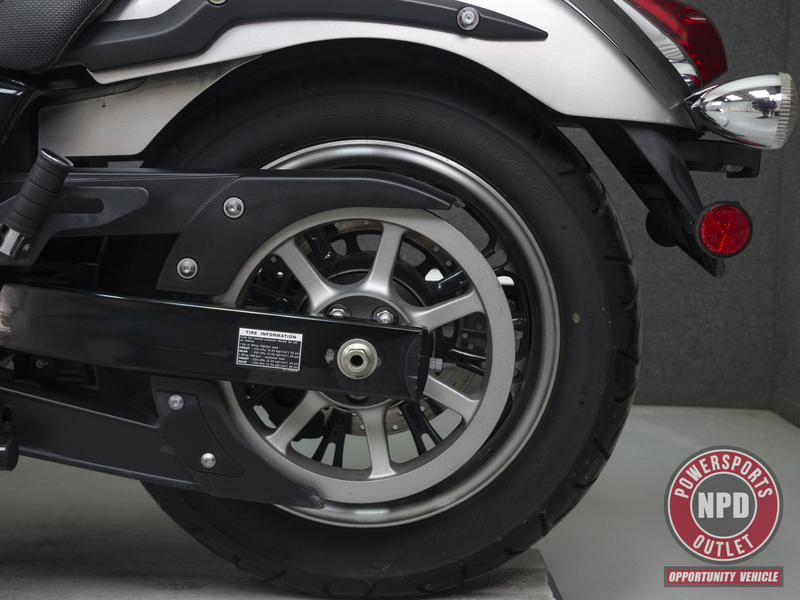 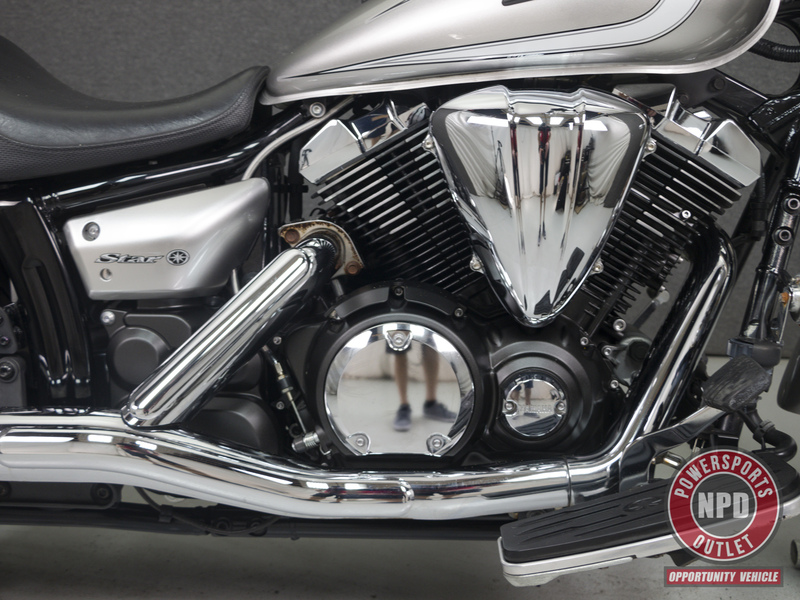 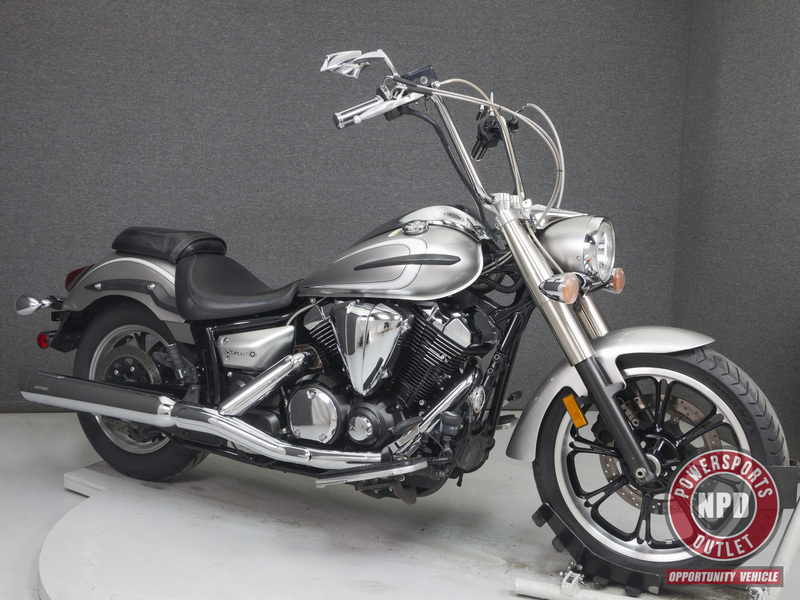 This 2012 Yamaha V-star 950 Tourer with 24,368 miles has been detailed and passes NH State Inspection. 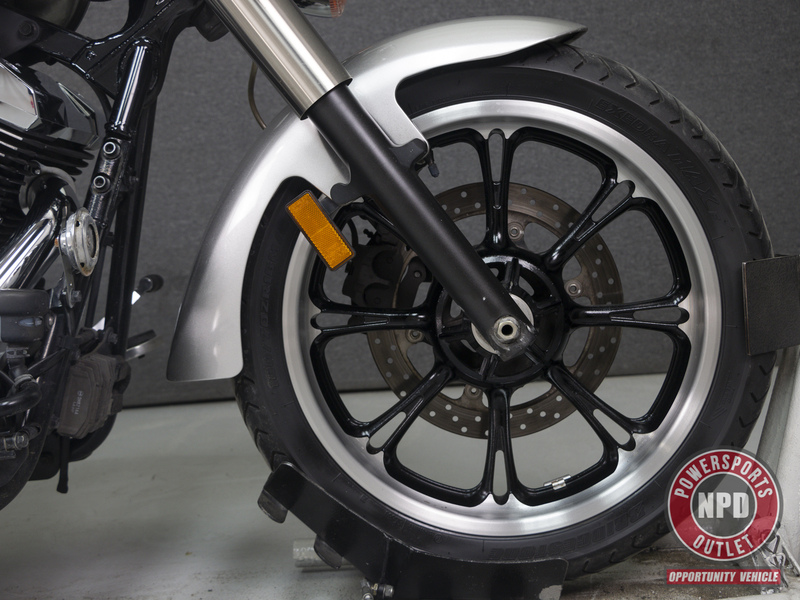 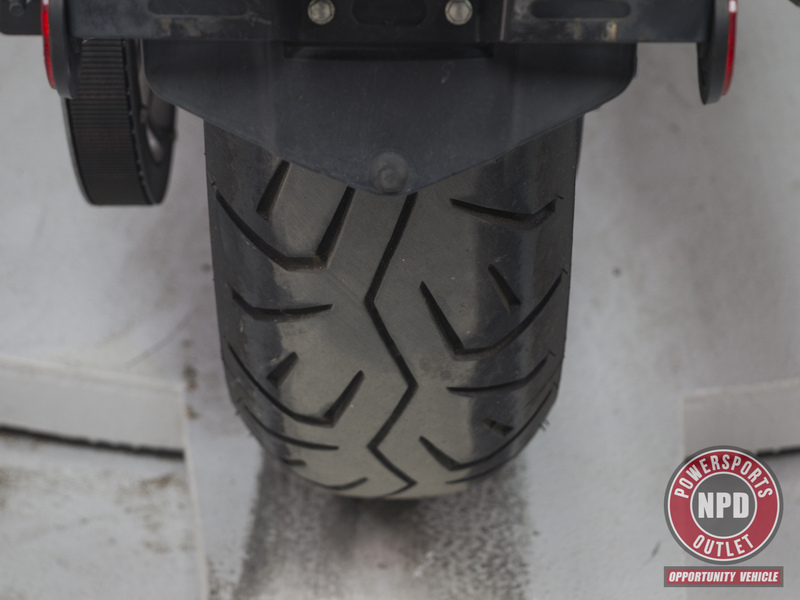 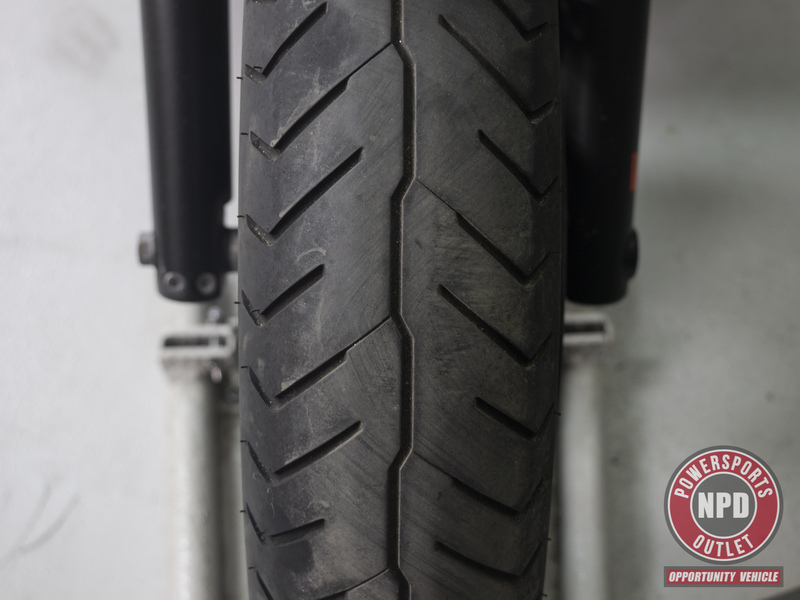 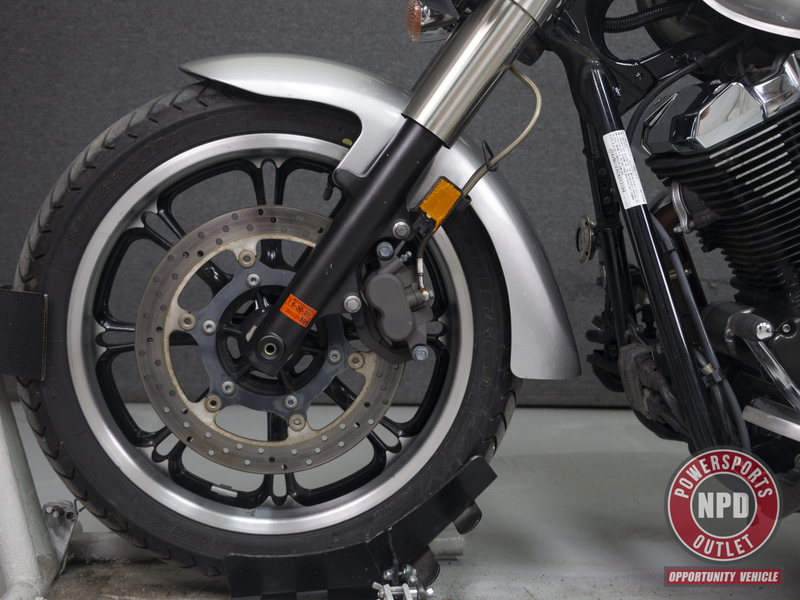 It runs, rides, and shifts well, though during test ride, our technician noted that the clutch pull feels stiff. 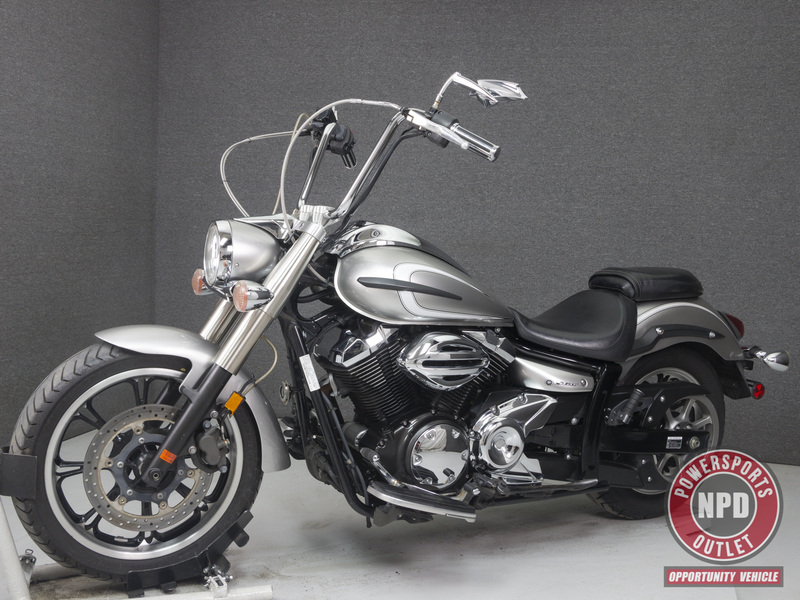 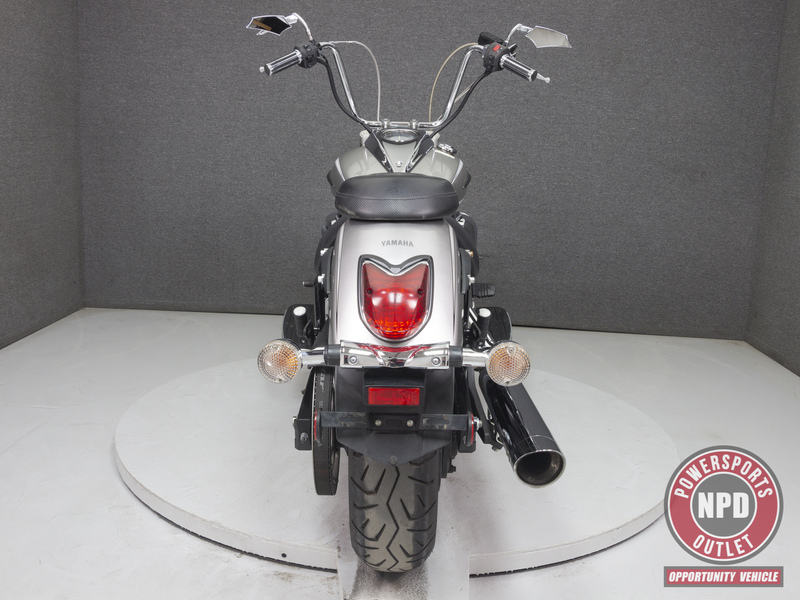 Powered by a 942cc v-twin engine with a 5-speed transmission, the V-Star puts out around 50 horsepower at 5,600 rpm, and 58 ft-lbs of torque at 3,500 rpm. 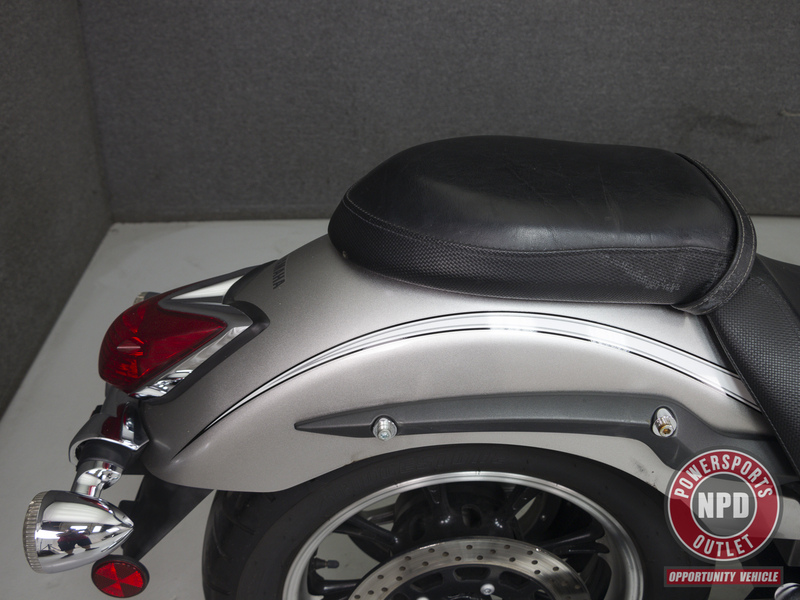 It has a seat height of 26.5", and a dry weight of 612 lbs. 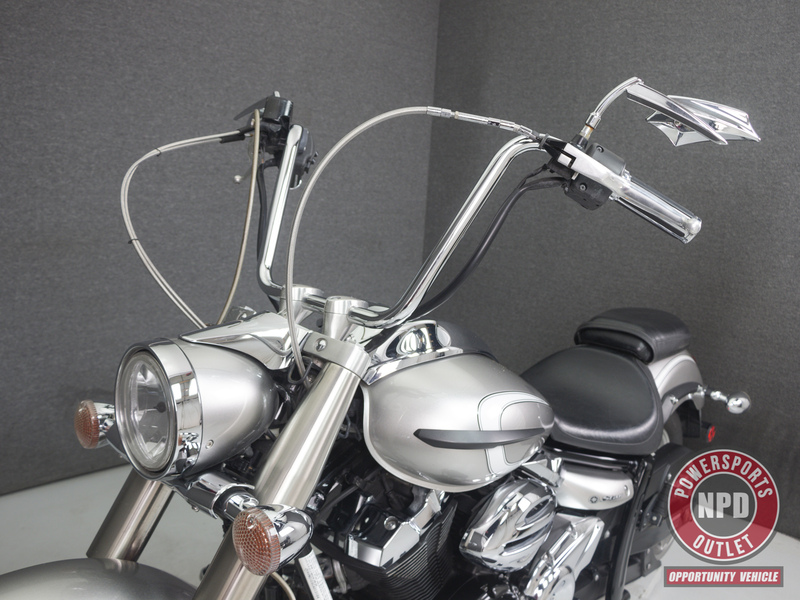 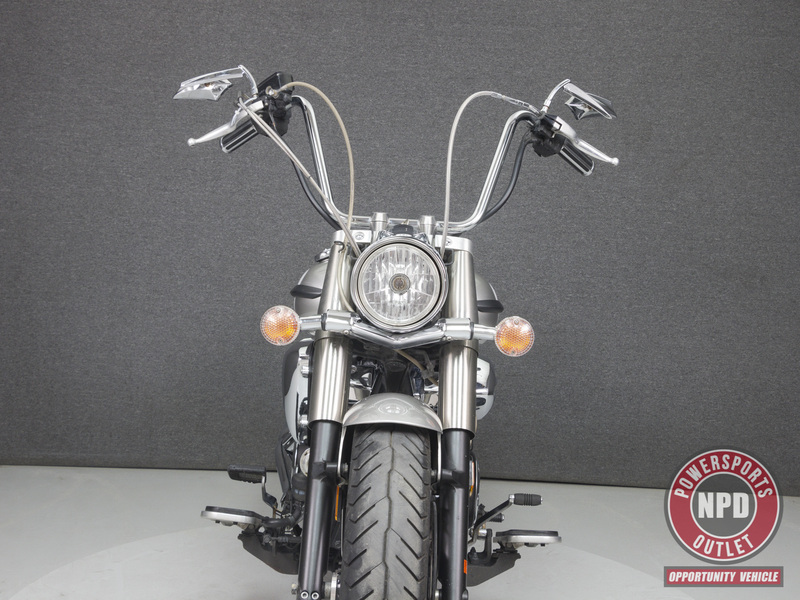 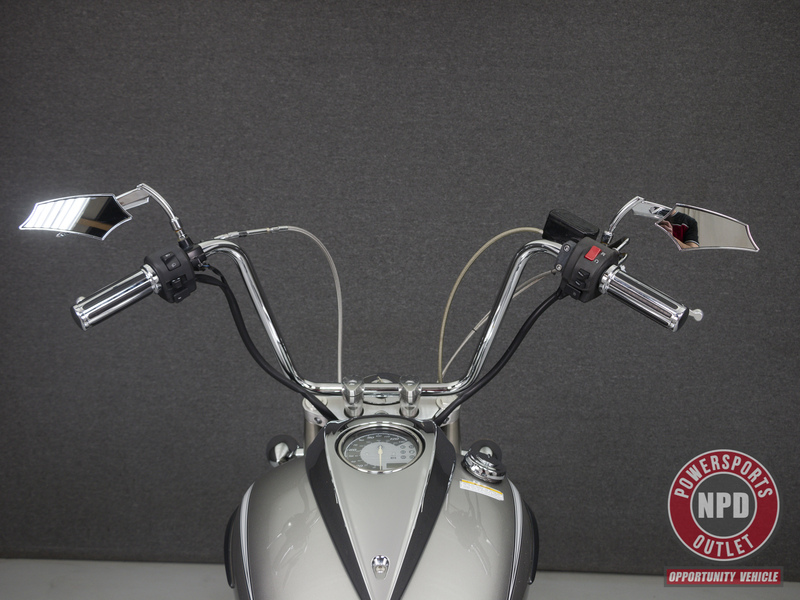 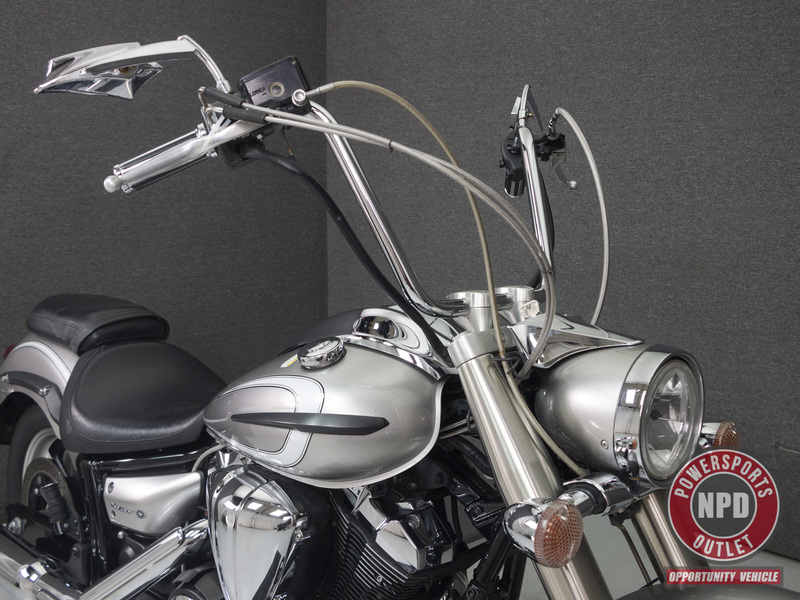 This bike has been upgraded with Ape hanger handlebars, Cobra slip-on muffler, Grips, Mirrors, and Steel braided lines/cables.